I’m pretty sure it’s the publisher at fault here (just being plain greedy, perhaps? 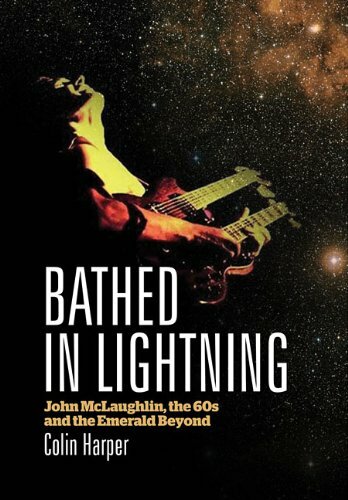 ), but I read a review of Bathed in Lightning, a new John McLaughlin biography by Colin Harper, and decided to buy the eBook after reading the excellent sample chapters. My preferred eBook vendors are Amazon and Google Play. Amazon are selling it for £7.99 and Google Play for £11.70 (list price is a staggering £18:00 . . . . for an eBook!). Needless to say, Amazon got my money. As for the book, so far I am enjoying it immensely: talk about a musician paying his dues! Moments of Clarity – Bye Bye!